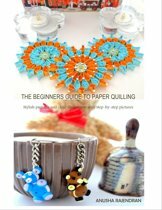 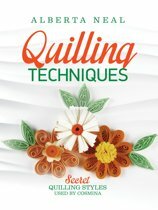 ''Quilling Basics. 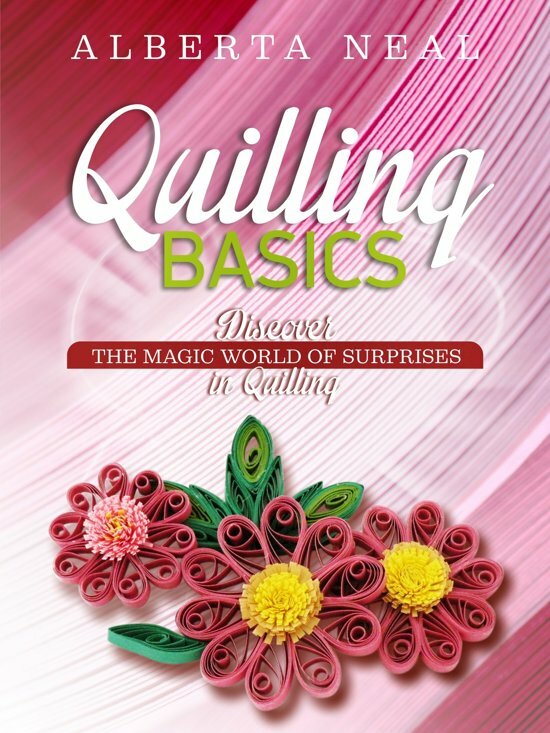 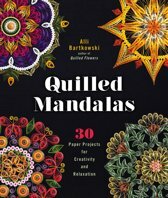 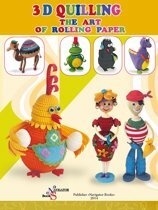 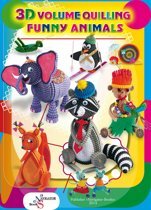 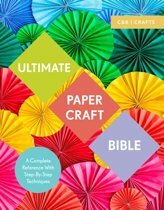 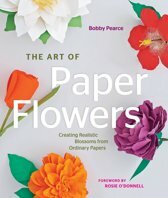 Discover the Magic World of Surprises in Quilling'' is a complete guide for paper rolling. 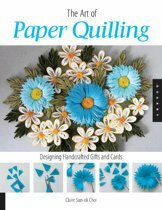 It is addressed especially to those who wish to learn the art of quilling, but also to those who are already initiated in this art but who are looking for answers of how to create better and cleaner work that can attract admiring looks from people.